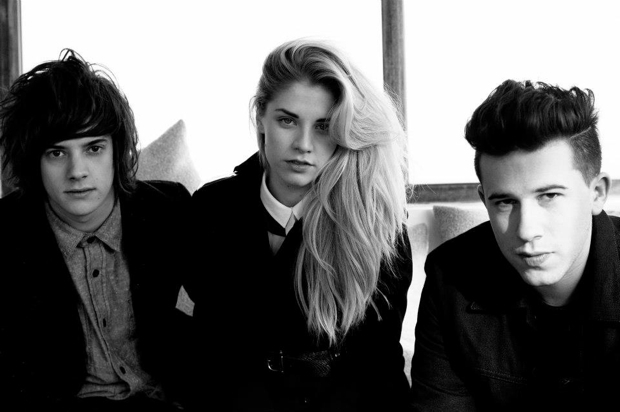 CoSigned UK trio London Grammar have unearthed “Everywhere You Go”, one of their earliest known recordings. 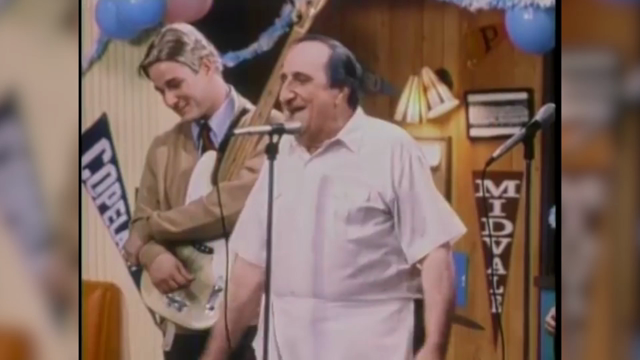 Unlike the progressive trip-pop of their excellent debut album, If You Wait, this unreleased track is without most of the group’s technological elements or penchant for ambiance, leaving only the organic warmth of slightly folksy acoustic guitars and the light rhythm of drums. What remains consistent, though, is the voice of Hannah Reid, which even in the band’s earliest incarnation proved to be an utterly beguiling force of nature. Listen in below (via Rolling Stone). Later this spring, a special, physical US edition of If You Wait will be released. In support, the band will embark on a North American tour in March, which kicks off with shows at South by Southwest. Consult their full schedule below.